The personal data of Mark Zuckerberg, co-founder and CEO in Facebook, along with the personal data of 87 millions of other users were leaked by the Cambridge Analytica developer. Zuckerberg said it at the report accounts in the U.S. Congress, as Reuters reported. The Californian Democrat asked Zuckerberg whether his personal data was among the information gathered by the company and he replied affirmatively. Though, he did not give any more details on the issue. 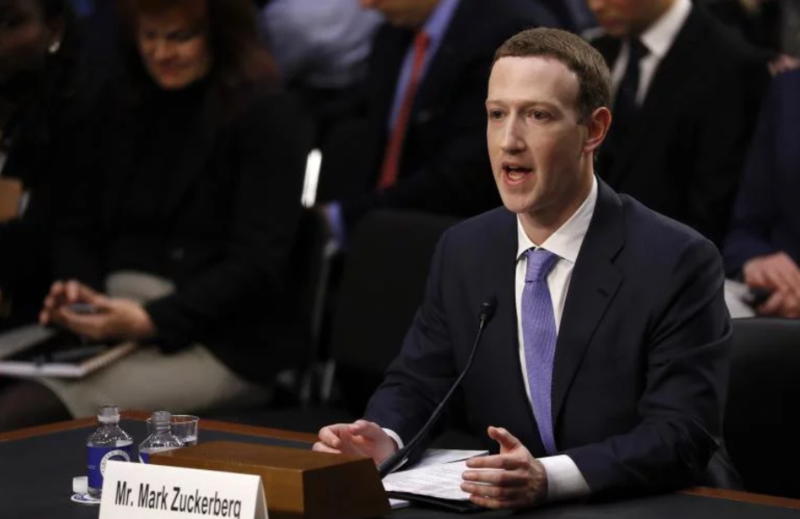 Zuckerberg denies the words of the Congress members who said that the users lack control over their data in Facebook after the scandal with the privacy in the world’s largest social network. As we reported earlier, Facebook appears in the scandal with Cambridge Analytica which could illegally receive the data of millions of Facebook users and influence the elections in many states, including the USA, as the social network worked with Donald’s Trump election campaign team. Later, former Cambridge Analytica employee Christopher Wylie said that the data of more than 87 million Facebook users can be stored in Russia.